£2.99 instead of £5 (from Laroc) for a 12-pc eyeliner pencils with sharpener set! 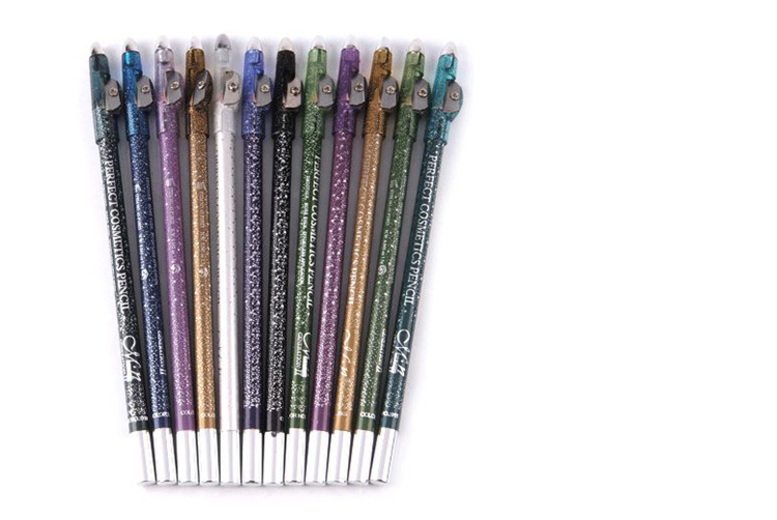 Get a 12-pc eyeliner glitter pencils. With integrated sharpener in the lid. Set contains a wide variety of 12 glitter colours for you to choose from. Eyeliners are ultra-waterproof for a long lasting effect. Each pencil is 15cm long for long-term use. A great addition into any beauty and makeup collection for a sophisticated look.